Starting next Monday, we’ll have a better idea of how Windows Phone 7 will be received here in the US. So, how’s it doing thus far on the international front. 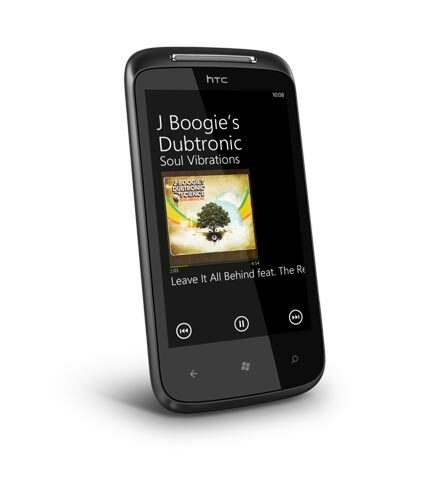 According to Korean news outlet DigiTimes, sales of HTC Windows Phone 7 phones are “better than expected” in Europe and Australia. We had already heard that Orange was experiencing shortages, possibly due to AMOLED display supply issues. The papar is also reporting increased demand from carriers for both Samsung and LG. Orange retailers have complained of limited stock of the HTC Mozart and Samsung Omnia 7 in the UK. While demand appears to be up, it’s all relative to the initial stock. If stores have limited numbers in the first place, then we cannot read too much into “increased demand”. If you head out to AT&T on Monday, let us know if you hear any scuttlebutt on the number of units available in your local store. Just got my WP7 HTC Trophy. I only had an iphone v1 before this. Was happy with it. But after trying iphone4 in the store it dropped 2 calls in a row (In Australia). They showed me how to hold it to get the best reception but I found it just silly. So I compared Droid to WP7. The windows phone won me over not due to its speed and UI (although very good) but due to its enterprise integration underneath for my work. I had a blackberry for work. The Blackberry was OK, but with the WP7 I get best of both the enterprise and the personal consumer worlds. 2 for the price of one.